Please note X-Lite label states�D. Green. 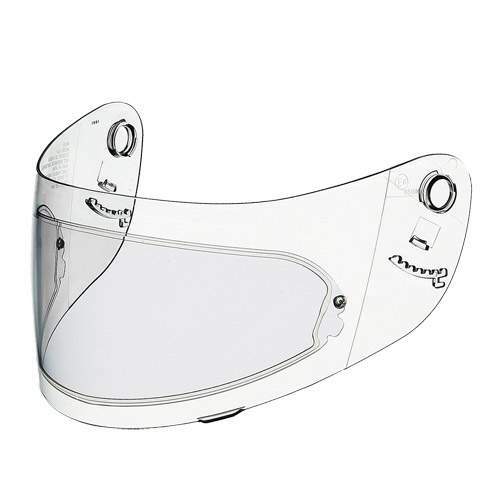 This is the Darkest Genuine visor made by X-Lite.